Feed Your Wild Side with us, the #1 meat snack manufacturer worldwide. We invite you to run with us, succeed with us and celebrate with us. Search below to apply today! 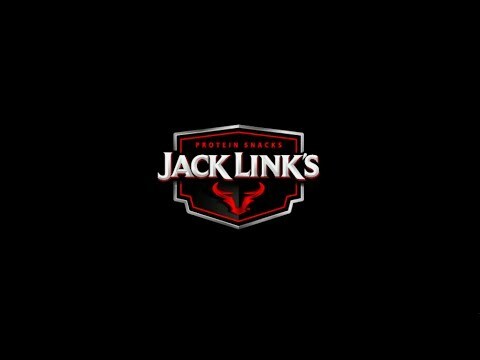 Video: Celebration of Jack Link's! From a humble family recipe passed down through generations to become the global brand it is today, the story of Jack Link’s is an amazing one. Through the lens of Jack Link’s team members, the family-owned and operated protein snacking company shares the story that defines the American tradition that made this family business a success. Click "Our Story" to learn more about our rich history.